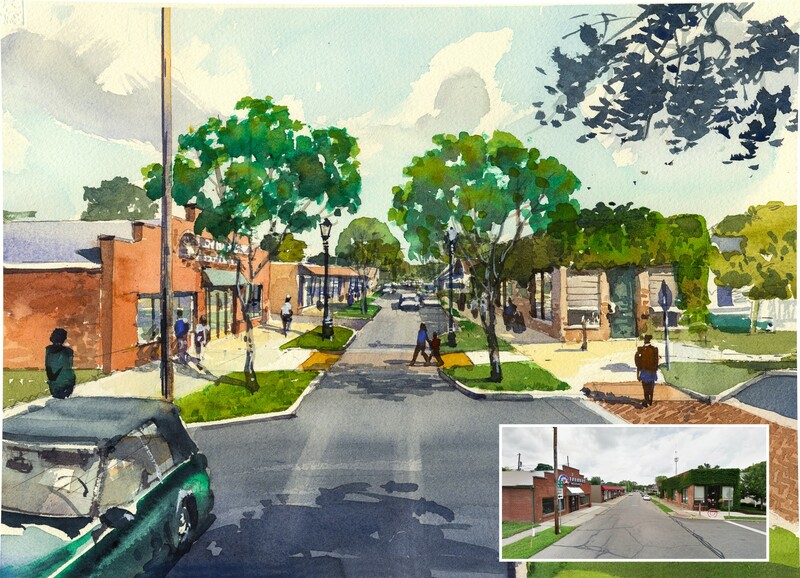 The City of Columbus, Indiana identified the Columbus Central Neighborhood as an area in need of reinvestment and revitalization, as it transitions from an industrial neighborhood to a growing community seeking quality of life improvements, positive change, and needed investment. 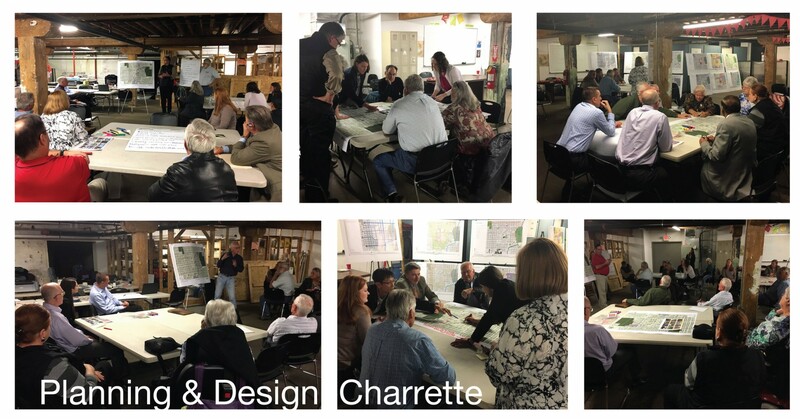 In response, the Columbus-Bartholomew County Planning Department engaged the Design Collective team to prepare a master plan to outline and guide land use, transportation, urban design, redevelopment, streetscape and infrastructure policy, improvements, and implementation. 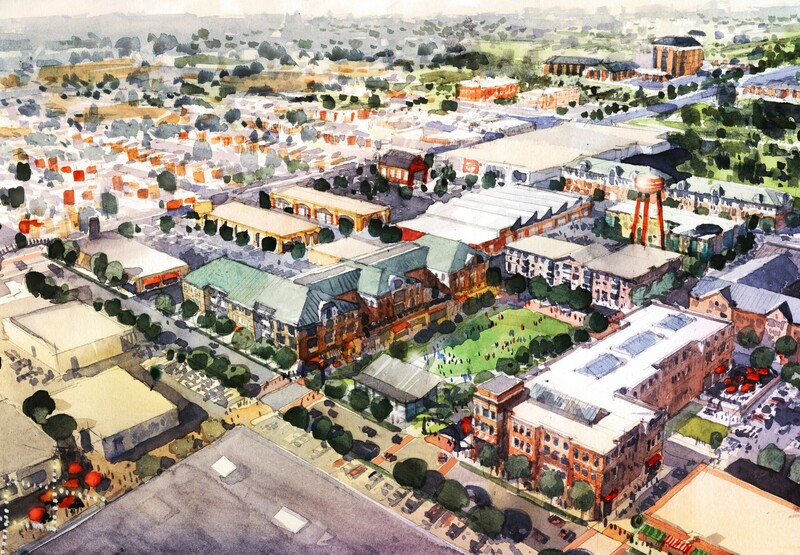 The planning process included a rigourous public engagement effort, including stakeholder interviews, public workshops, Steering Committee meetings, and a weeklong planning and design charrette that solicited input from residents, property owners, churches, developers, non-profit organizations, and elected officials. 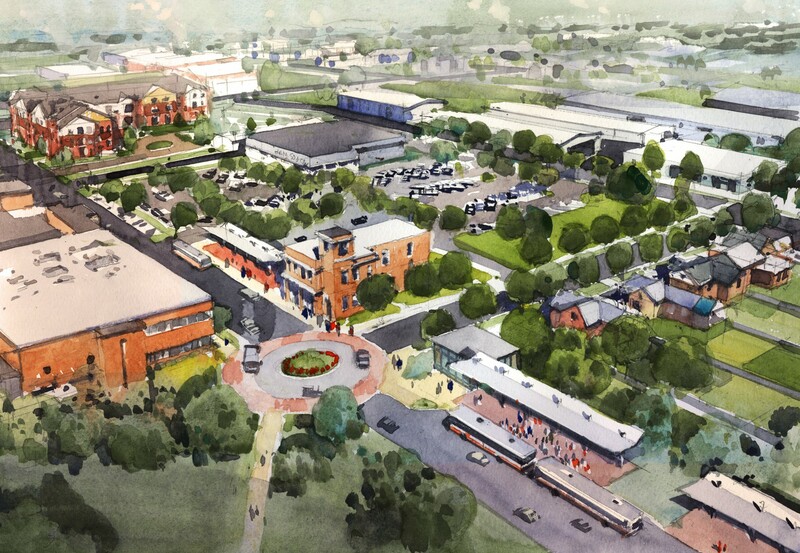 Located northeast of downtown Columbus, the Central Neighborhood historically consisted of mostly modest, mid-century, single-family residences within close proximity to light manufacturing and heavy industrial businesses that provided jobs for the Central Neighborhood. 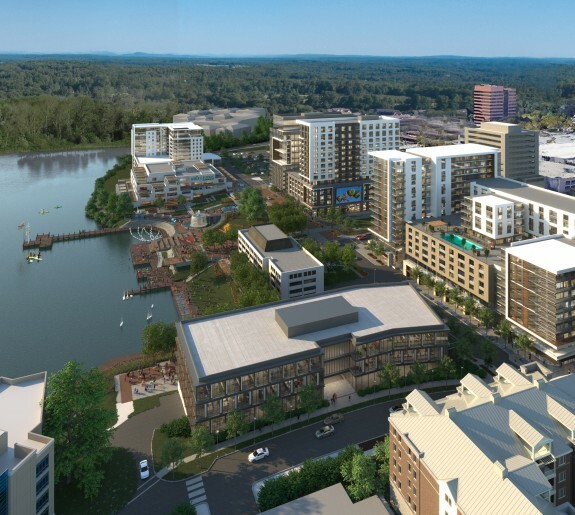 In recent years, the neighborhood has been characterized by an aging housing supply, an increase in low to moderate income households, a loss of industrial jobs and services, and deteriorating commercial and industrial properties. 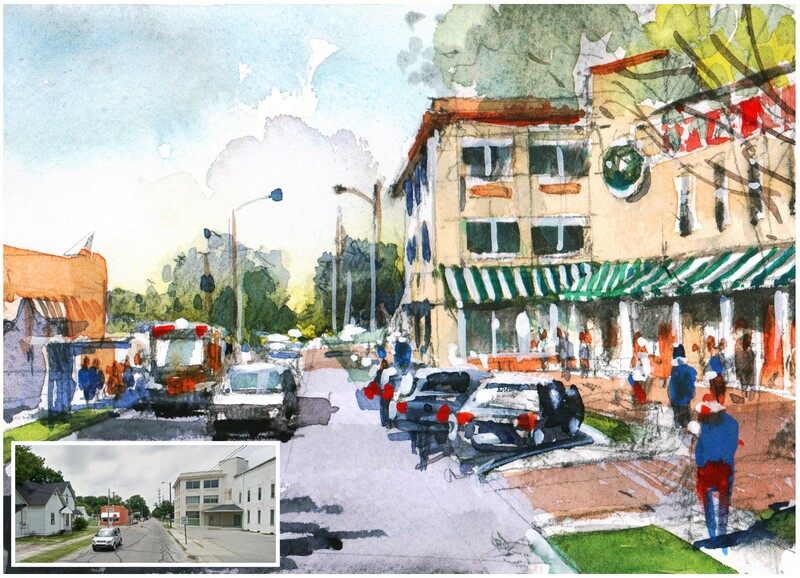 Many single-family residences have been converted to multi-family rentals. 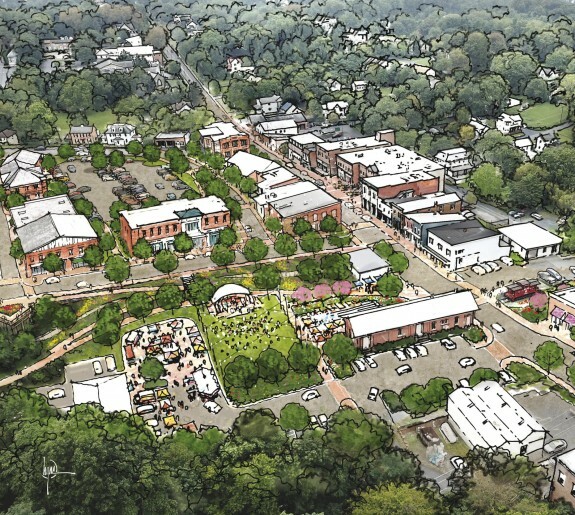 In spite of these challenges, recent commercial, retail, and housing development, together with an optimistic market analysis, suggests the neighborhood is poised for positive change. 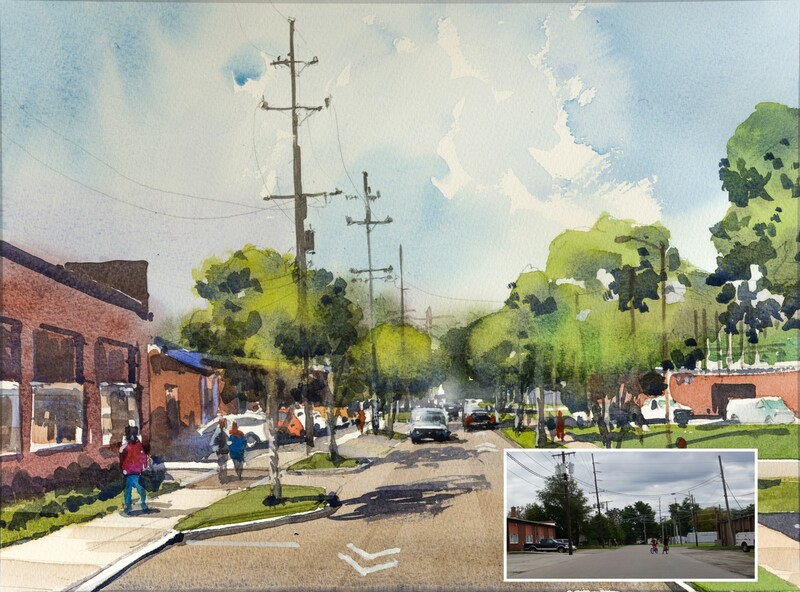 The Columbus Central Neighborhood Plan includes recommendations that will guide the transformation of the study area over the next 20 years. 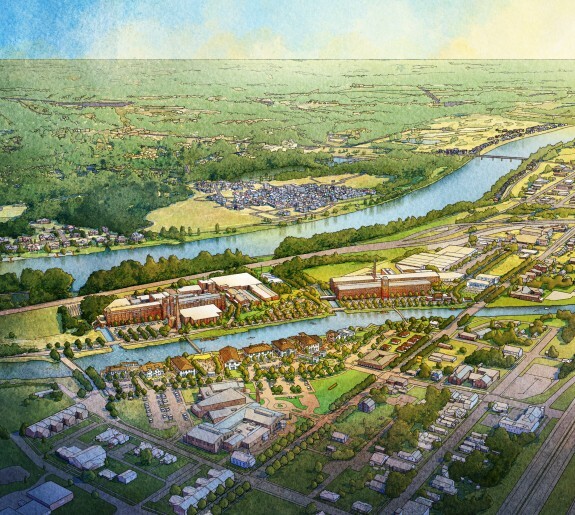 The plan addresses incompatible industrial and residential land use conflicts by recommending land use strategies that enable an appropriate transition, while simultaneously supporting redevelopment of obsolete industrial properties and preserving those that remain active and viable. 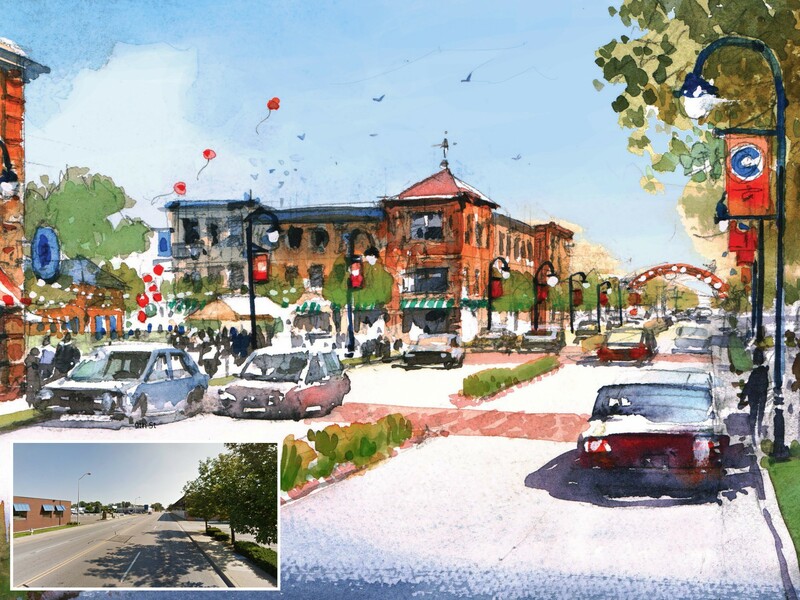 The plan recommends the creation of neighborhood nodes with services and convenience retail, the transformation of Central Avenue into a more pedestrian-oriented Main Street, and a centralized transit hub to anchor an existing Community Center. 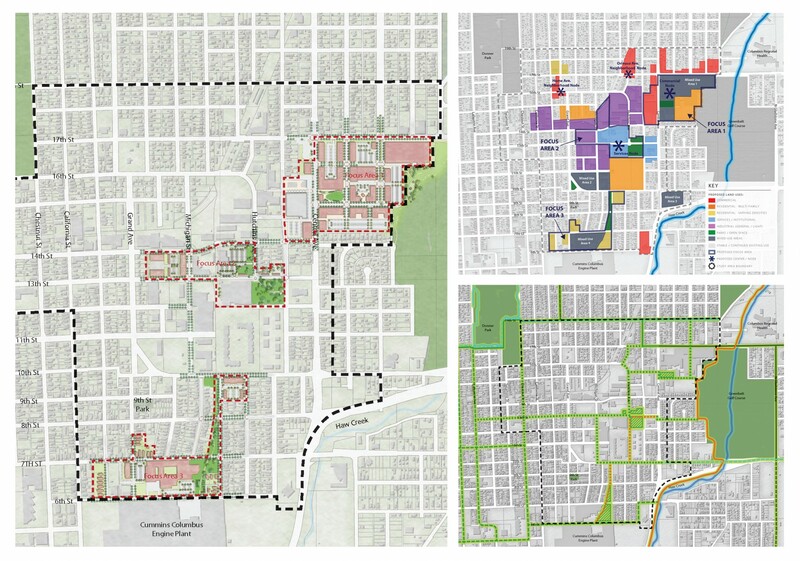 The master plan builds upon the neighborhood's direct adjacency to downtown and area amenities, recommends the extension of streets and walkable block patterns when larger industrial properties are redeveloped, suggests a neighborhood-wide bicycle and trail network plan, and includes several new parks and open space enhancements. 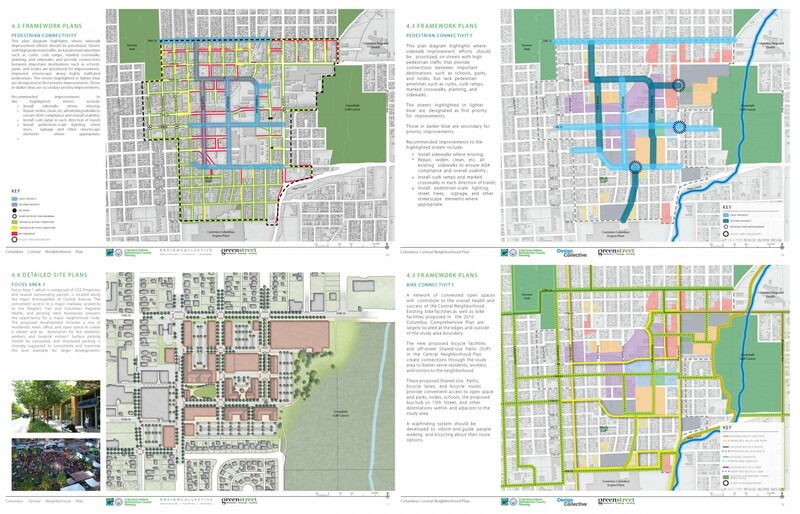 The master plan is guided by an Existing Conditions Analysis; a Market Analysis; a set of Urban Design Principles, Framework Plans, and Focus Area Plans; as well as a comprehensive Implementation Strategy.